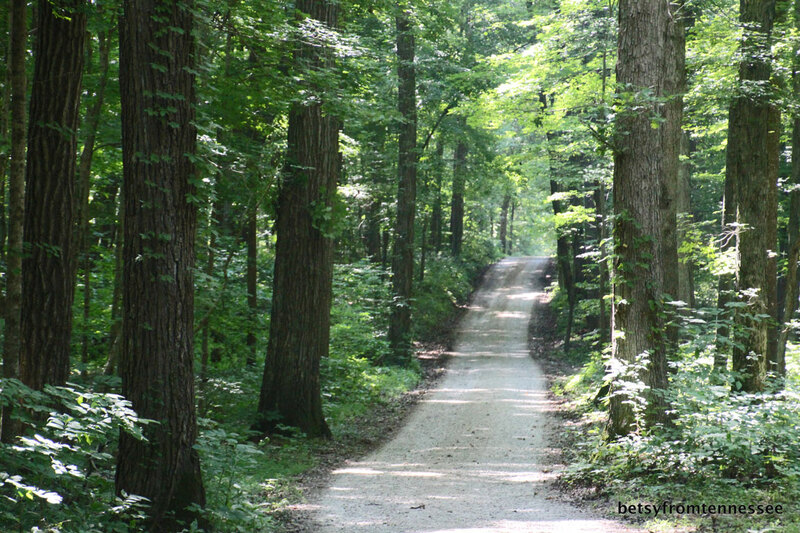 One of the many roads I traveled in 2018; This was at Mammoth Cave National Park, Kentucky in July. The family of Ken Adams at his funeral, July 16, 2018. In July, we took two short trips. The sad one was when we drove to Indiana for the funeral of George's brother, Ken. Ken had suffered with Cancer for a few years ---and no matter how hard he tried to beat that disease, he lost his battle on July 9. The happy July trip was to Mammoth Cave National Park, Kentucky, where we spent a couple of awesome days with our good friends, Neal and Patti. 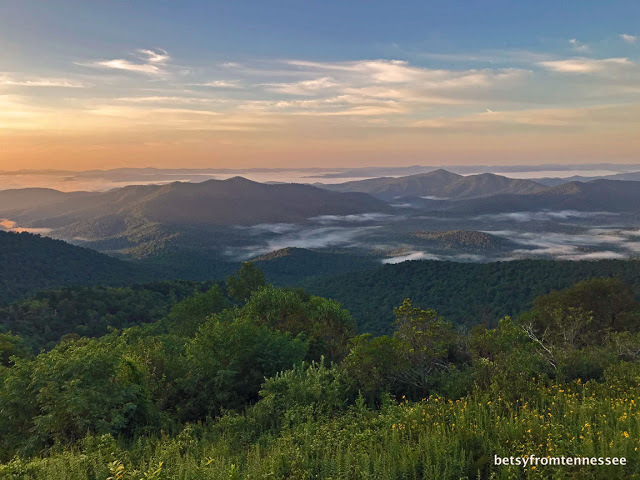 In August, George took me on my 76th Birthday Trip to Mount Pisgah along the Blue Ridge Parkway, west of Asheville, North Carolina. We stayed at the Pisgah Inn and enjoyed this view from our room. It was such a wonderful and relaxing trip! Our 'big' trip for 2018 was a wonderful journey out west from September 6-17. We visited South Dakota, Montana and Wyoming. There are so many highlights that it is hard to narrow it down to one or two... The picture above was taken on our amazing journey across the Beartooth Mountain between Red Lodge, Montana, and the northeast entrance to Yellowstone National Park. The only long hike we took on our West Trip was our hike around String Lake in the Grand Tetons. What started out to be a 'short' hike (so our hiking book said) turned out to be a LONG hike ---since when we thought we were lost, we back-tracked a couple of times... My A Fib really caused me to struggle on that hike --but with George's wonderful help, I/we made it back to the car!!!!! We can laugh about it NOW --but at the time, I was SCARED that I couldn't make it out of that area! 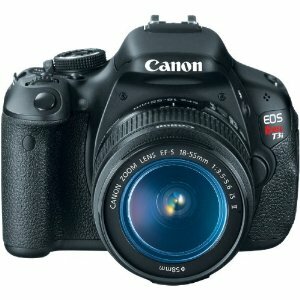 But ---isn't it gorgeous (when looking at the picture)????? 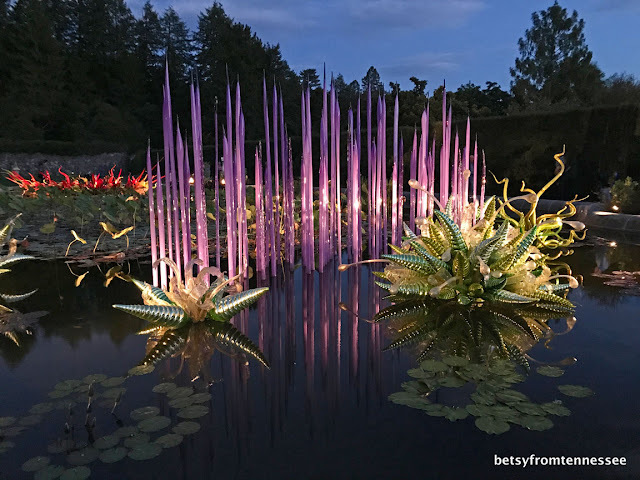 Here's one more picture showing some of the awesome glass displays at Biltmore. October brought our annual Autumn Trip with our friends, Neal and Patti. This year, we spent several days in Maggie Valley, North Carolina checking out the Fall colors, the views, the food (ha), the Blue Ridge Parkway, and, best of all---- just having fun together. 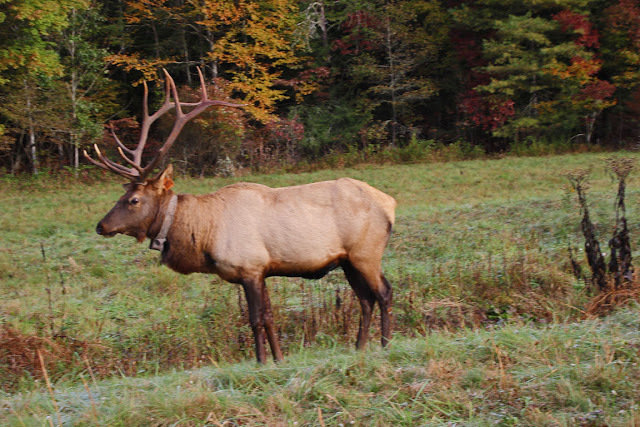 One of the highlights of that week was seeing the ELK at Cataloochee. 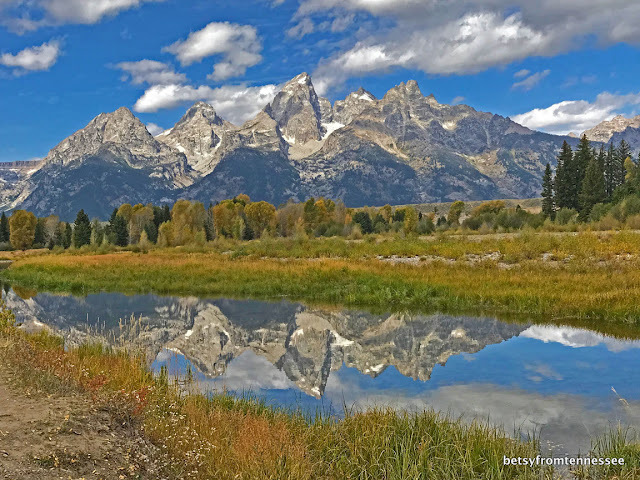 Although I did many short hikes and walks this past year (and did fine), this one and the long hike in the Tetons were the only two that I would even consider hikes more than 2-3 miles... Since I did TWO of these hikes in 2018 ---my goal is to do at least FOUR in 2019.... Can I do it???? I hope so. November was family month ---and I was thrilled to have all 3 sons together here for Thanksgiving. It is so seldom when I can manage to get them all together ---so you can imagine how happy I was!!!! 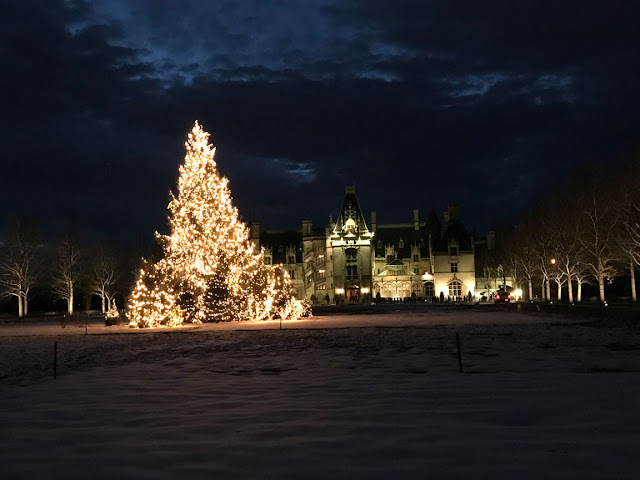 Another big highlight of the year for me was our special trip to Asheville, North Carolina, to attend CHRISTMAS at BILTMORE. What an awesome evening. This was taken inside the Biltmore Mansion. 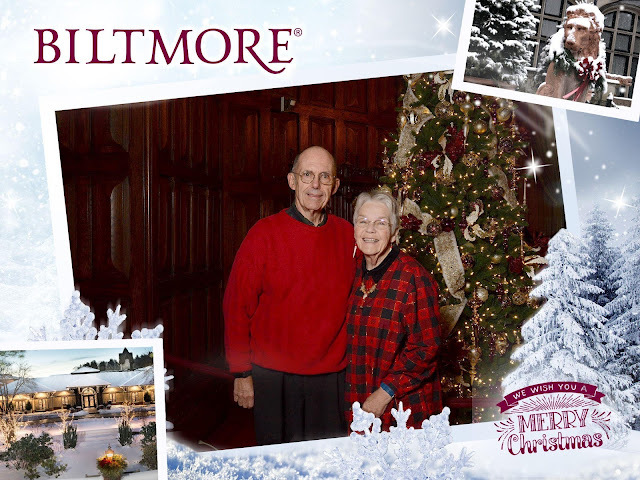 Before we toured the big home at BILTMORE, we walked around the front and captured this photo. But---December wasn't over!!!! On Christmas Day, we drove to Georgia and had a fantastic dinner with son Jeff and daughter-in-law Dawn, along with Dawn's parents. Thanks be to God also for all of our family which we saw off and on ALL year, not just during the Holidays. WELL my Friends, as I write this, things may change quickly this week. I have an appointment with my Cardiologist on Thursday, and both of us see our regular family doctor on Friday!!!!! These are our 6-month check-ups. We'll go to the Lab tomorrow morning for our fasting blood work. I would appreciate prayers as we go through this week. I don't know if any of you have A Fib --or know someone who has it, but just remember that A Fib is DIFFERENT in each of us. My A Fib is called Persistent A Fib ---and I am 'in' A Fib constantly (rather than others who may have occasional episodes)... Each type is treated differently. So far, mine is being treated by 4 different medications... Be patient with us ---since even though we all may look the same as we did, most of us have had a HUGE lifestyle change. Hello, I am happy you have been able to go on your trips and do some hiking with the A-Fib. I enjoyed all the photos. The Tetons are one of my favorite places to visit. Having the stationary bicycle is a good idea, I use my treadmill on the bad weather days. Sending prayers and Good luck wishes to both of you with your doc appts. Wishing you a happy day and new week ahead. Will be praying for both of you. Afib has been a challenge for you and I wish it had not happened. With your determination I feel it can improve. To have the fluttering leave would be such a blessing from the Lord. 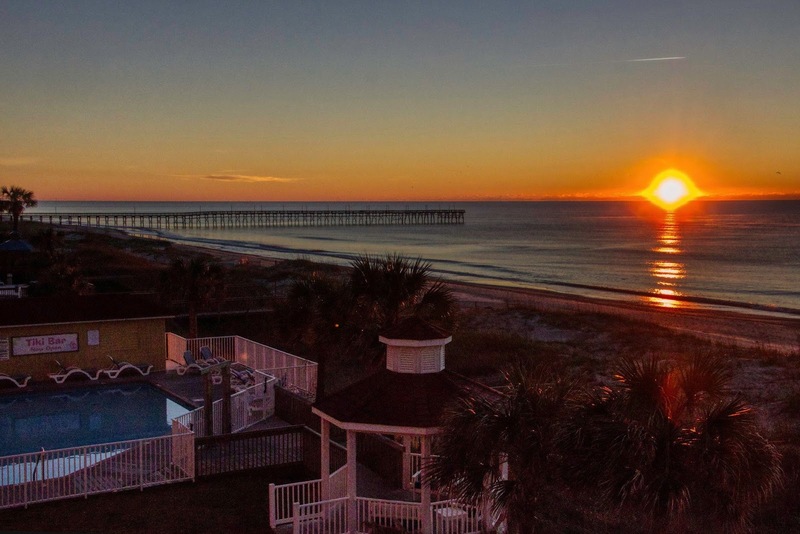 Thank you for the recap of this last year and such beautiful pictures. You've made some lovely memories from your trips. Hope the appointment goes well this week. I'm really proud of you for all we were able to do in 2018 in spite of your A-Fib. I only hope 2019 will be even better! I sure enjoy your pictures and we have been to so many places that you have visited. My husband has the A-Fib too and it too seems to stay. He takes a lot of medicine and in no way could even walk a 1/2 mile but he has other health problems too. You are doing great and I will be praying for you! Thanks again for all the absolutely BEAUTIFUL pictures!! God bless. You sum it all up so well in that last statement: Be patient with us. I find my children can’t seem to accept my limitations. I just tell them they will learn first hand what it is all about soon enough. I can’t imagine being in persistent aFib. That would take some really adjusting mentally, physically, and emotionally. You are making all the right choices. I love that you always read your body and make adjustments in the areas that need adjusting. Regardless what you have been dealing with, you two have made every day, week and month count. That is how to live. I can't imagine having AFIB all the time. Must be maddening. Keep up with the stationary bike--I do the same thing when watching TV. 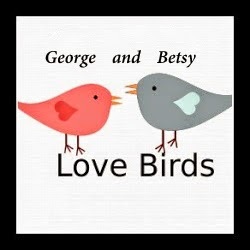 My dear Betsy, it amazes me how much you and George do each and every day. As you know, I am only 59 and I can’t do a quarter of the things that you do. YOU amaze me and you are my hero! You’ve visited some beautiful places this year and you didn’t let your A-Fib stop you. As you know, I can relate very much to what you’re going through. I take some of the same medications for my tachycardia and with my back issues too, sometimes physical activity is near nonexistent. I have learned to appreciate each and every day that the Lord gives me and to do what I can. It’s frustrating to accept those limitations but what are my options, right? My dear Betsy, keep on being the wonderful encouragement to all of us that you are. Wishing you and George a wonderful 2019 and I will definitely be praying for both of you this week. Both you and George are in my daily prayers. And as for the weight loss, I know you can do ti. Betsy, It's great to see that despite the A-Fib you're keeping up your efforts to keep on with your travels. Limitations are a way of life as we get older. We either have to overcome them or work around them...but we can't stop working to enjoy what we like doing. 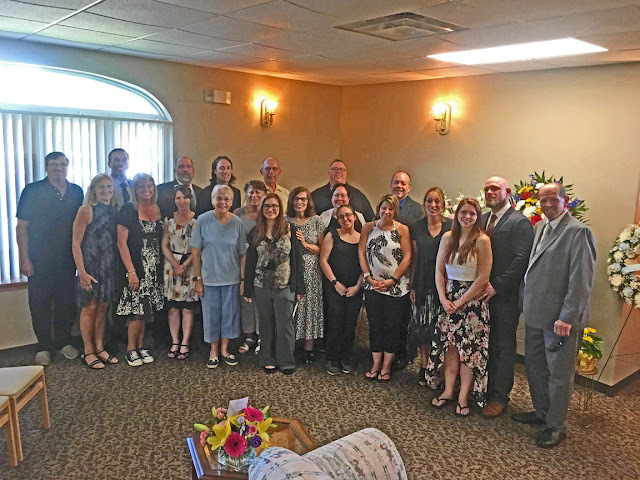 It is kind of sad that so many family gatherings (at least in our world) take place at funerals. We loved the Grand Tetons too and Beartooth Pass is one of the most beautiful places we've ever seen! You certainly had a busy year, especially considering the health issues. That hike around String Lake resulted in a beautiful shot of the Tetons, one not seen during a drive through the area. The trail must have been vague if you thought you were lost. The Smoky Mountains set a high standard for clearly marked trails, a standard not always found in other National Parks. You're a shining example to us all! I love seeing and reading about all that you did in 2018. That picture of the mountain is stunning. Despite the A Fib, you have had busy year. I am happy for you to be able to do these things. You have lovely photos to share and to relive the memories.Keep on making more of those special memories. Always love to look at your pics and your adventures my friend and like you 2018 was one more year we both can't forget. Praying for you both for a good outcome and your health. Hugs and Love. I am sorry about the loss of George's brother. I love your beautiful pictures and i love the clouds. You had a very mixed year! I'm glad you found so much beauty in it, and that George was there to help. Looks you have done really good despite the A Fib and I wish you the 2019 will be a better year with improved health condition to do your fav activity - hike - and meet up with families and friends lot. Lovely sharing from the past year! I hope you and your husband are well. I've enjoyed very much the photos of your awesome trips. Mammoth Cave National Park is one place I would love to see. The Grand Teton National Park is amazing. We were blessed to go there a few years ago. 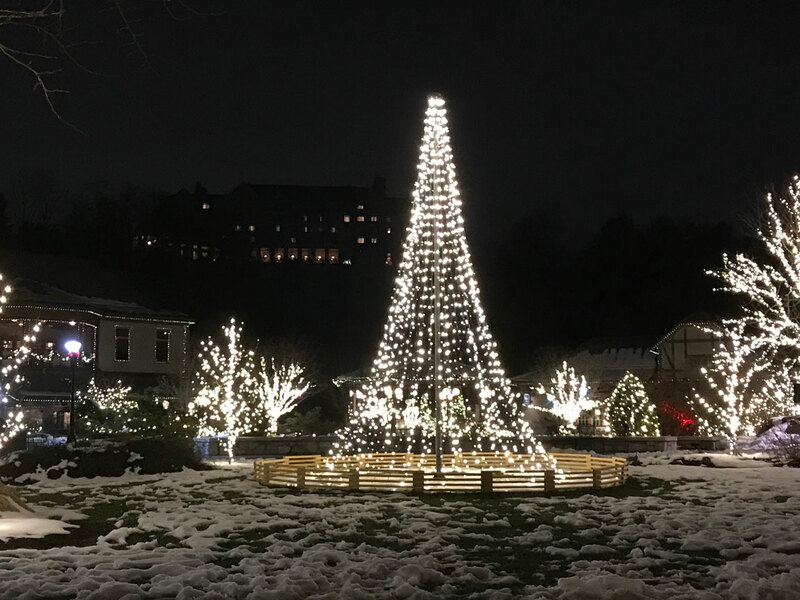 I always enjoy the Biltmore House and gardens. 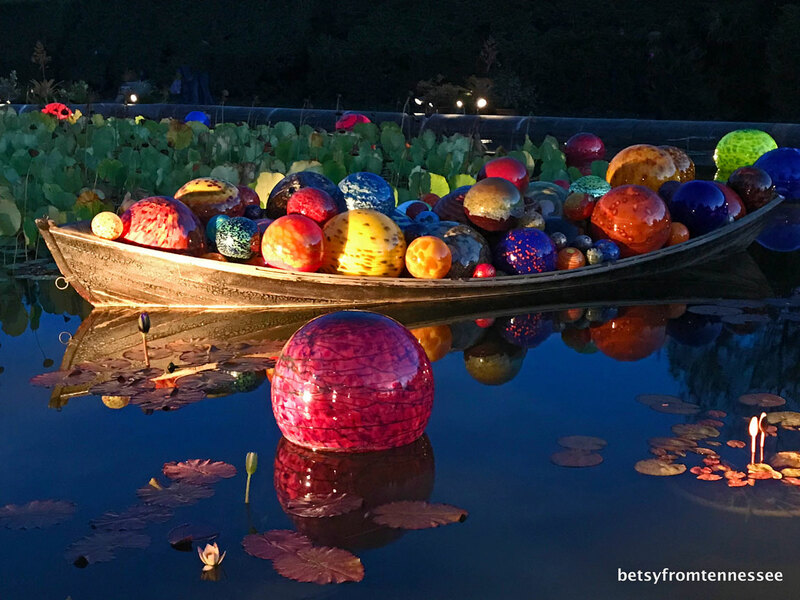 I'm hoping you will be able to take many more wonderful trips this year and share the photos with us. You sure did not let the a Fib slow you down, you are amazing! My favorites here are the Tetons and the one after it. I am guessing you can bike while you watch T.V., that purchase was a very good idea. Do you have any restrictions placed on exercising? Please let me know how your appointments come out. I have prayed for good health and healing and no more issues for you! Prayers for both you and George. As my mother once said...."Getting Older is the Greatest, (with a huge sarcastic grin and wink!" She made the most of it, even though we knew she was in pain. Hoping that 2019 will be a great year for you, both physically and emotionally. Every journey you made in 2018 was a Blessing to me, as you shared photos from all of the areas... Hugs sweet friend. Your photos are beautiful, Betsy, and it looks like you had a very full year in spite of your struggles with A-fib. Your picture of the Tetons is amazing, and I would love to see that Chihuly exhibit someday. Dear Betsy, I'm sending prayers your way. Living with A-Fib has, as you've said, changed your life. But I'm still awed by all that you and George manage to do in a given year. And 2018 was a year of testing for you--testing your resolve and your stamina and your fortitude. I so hope you get your 4 hikes in this year! And with your will to do so, I suspect you will. Peace. Considering your health problems you had a great year with family, friends and travel. Well one. Bill lives wit Afib but he has a pace maker to help now. Good luck for the future to both of you. I think the stationary bicycle is a good idea. My thoughts and prayers as you both under go your Doctors appointments, I hope they went well. You just had to take a little detour from your regular activity. You are stronger than you think, and will bounce back again in time. Time takes care of a lot things. Hang in! So many gorgeous shots! And yes - health really is wealth! Just checking in with you, my friend--you haven't posted in awhile. Hope all is well. How were the check-ups? Was thinking about y'all. Hope to see you back blogging soon. Sometimes we all need a little break. I love all the pictures on this post! Hi Betsy! What a year you both have had. I love reading about your zest for life. You sure have done a lot of traveling and seen amazing places. I've been to Mammoth Cave. Isn't it absolutely HUGE? I'd like to wish you another wonderful year of fun traveling and excellent health.